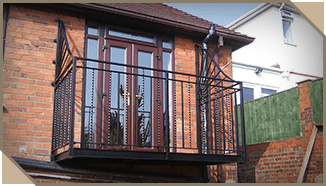 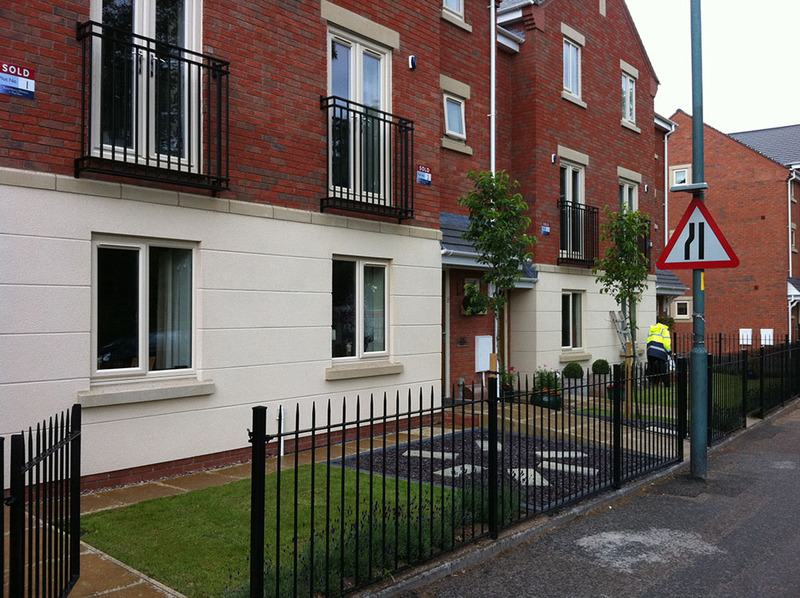 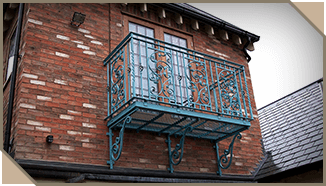 The most traditional of balconies, our walk-on balconies can be tailor made to suit your requirements. 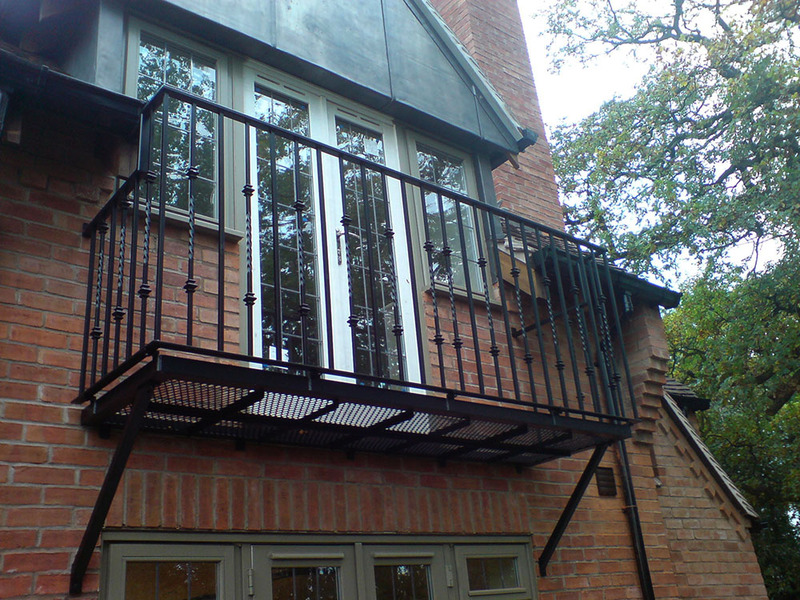 Available in many sizes, shapes and styles, our walk-on balconies are suitable for residential and commercial properties. 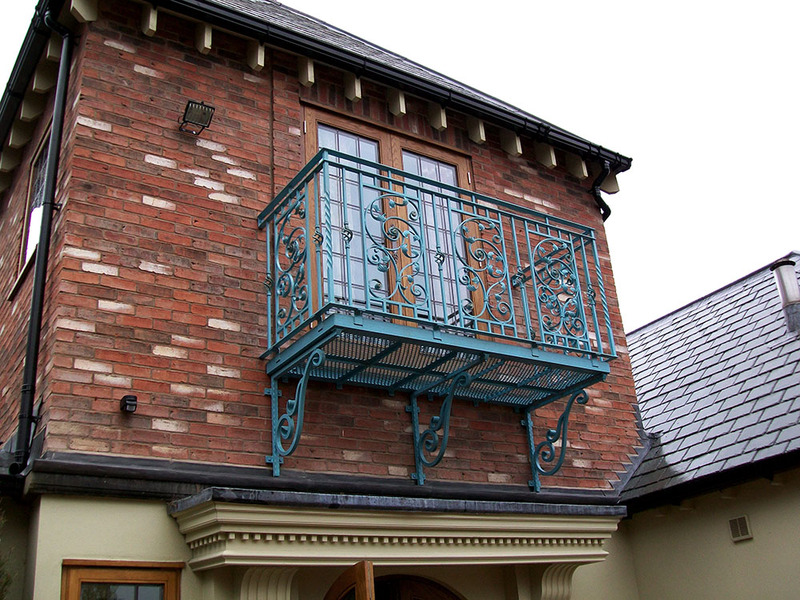 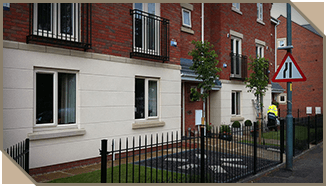 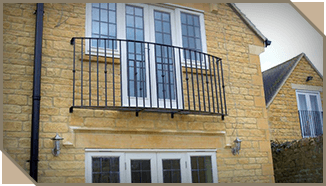 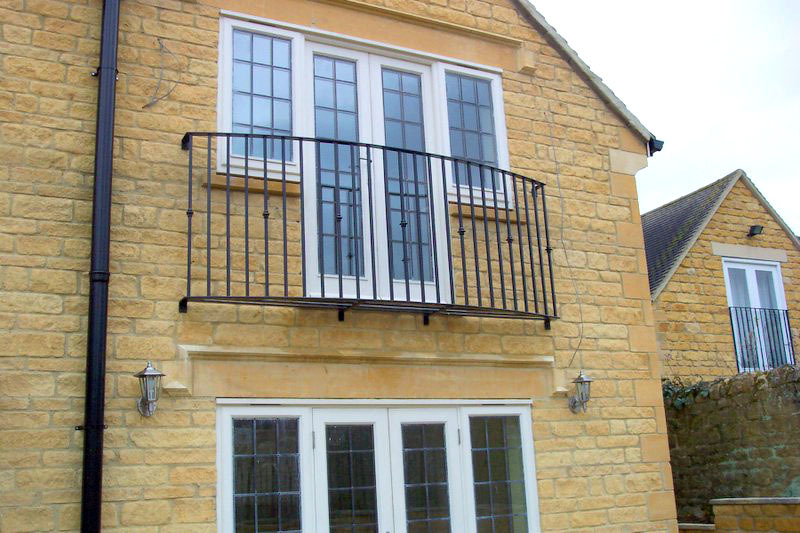 Juliet balconies (named after the famous scene in Shakespeare's "Romeo & Juliet") offer a decorative feature that does not need planning permission, although relevant Building Regulations must be met. 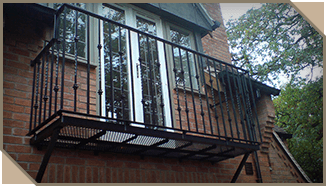 They bolt flush to the wall or can incorporate a small recess for plants. 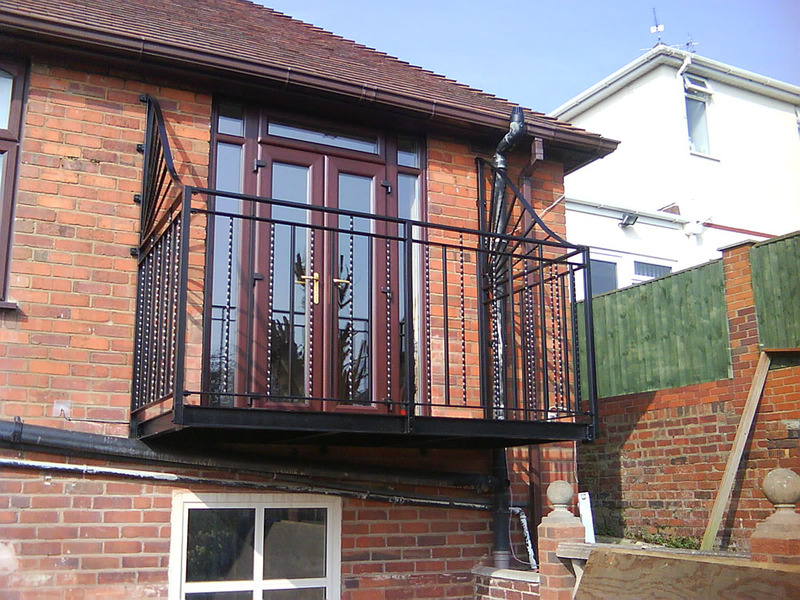 Whichever option you choose, they allow upper floor doors to be opened whilst providing a barrier to prevent people from falling.